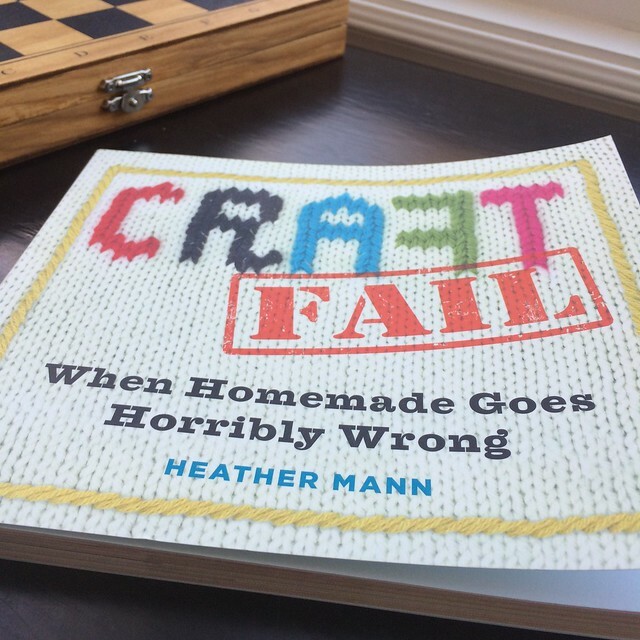 and the winner of the craft fail book giveaway is… | i made it so. This entry was posted in books and tagged book, craft fail, giveaway, heather mann, imadeitso. Bookmark the permalink.